Home /Blog/Up to 50% off Hasbro Games, Play-Doh, Toys and more! Up to 50% off Hasbro Games, Play-Doh, Toys and more! Get this Play-Doh Modeling Compound Schoolpack for only $17.52! 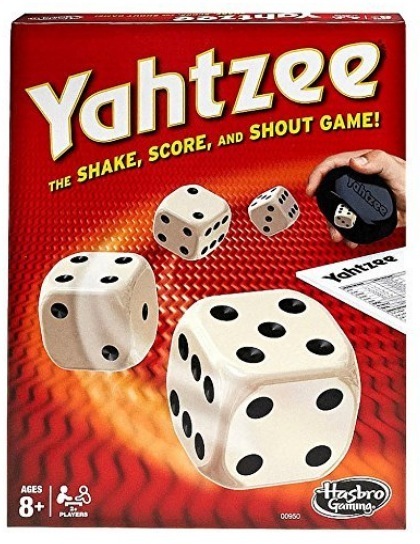 Get this Yahtzee Game for only $5.52 as an add-on item! 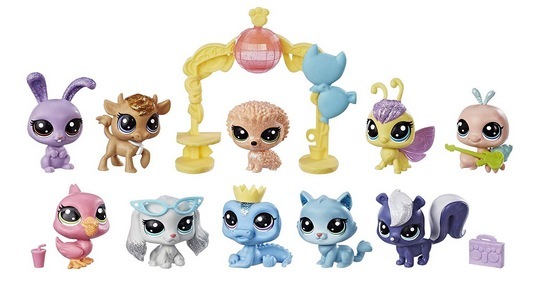 Get the Littlest Pet Shop Sparkle Spectacular Collection Pack Toy for only $15.38! 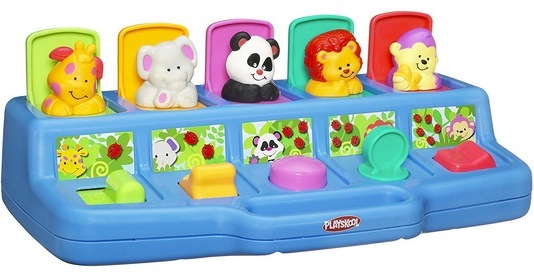 Get this Playskool Play Favorites Busy Poppin’ Pals for only $14.35! 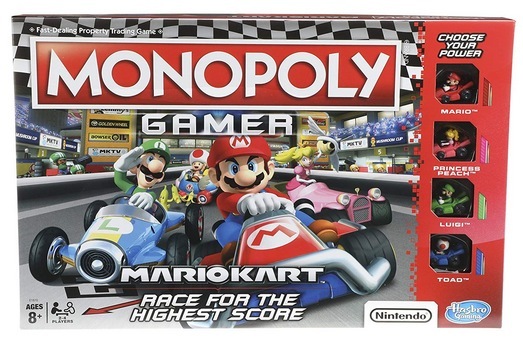 Get this Monopoly Gamer Mario Kart for only $13.13! See the entire sale here. Valid today only, February 11, 2019.